If you have, or even suspect, a gas leak (sulfurous, or rotten egg, smell), leave your home or office immediately and call your local utility and 9-1-1. DO NOT try to find the leak yourself, shut off the gas line, use your phone or any appliances, or flip any light switches. Even though natural gas is one of the most common, cleanest, and safest combustible fossil fuel sources, it can kill a person if certain dangerous conditions are present. 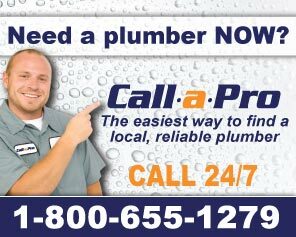 Need Leak Detection and Repair? Natural gas is used to powers gas stoves, water heaters and other essential appliances at home. Gas leak can be extremely dangerous. 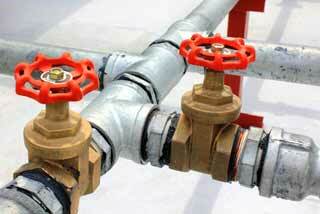 Although pure natural gas is odorless and colorless, mercaptans are commonly added to warn people of gas leaks. Suppliers add this to give gas a sulfuric odor similar to a rotten egg. This warns the people of the dangerous gas floating free inside the household. If this noxious odor is detected, people should take immediate action to protect themselves and their family. They should immediately evacuate the area. The gas company and other emergency professionals should be informed at once so that proper precautions can be used. Although gas companies are required to routinely inspect gas meters and gas piping, leaks are inevitable and should be a cause for concern and immediate response. Once the gas is turned off and conditions are safe, depending on the location and source of the problem, the gas company may inform you to contact a professional plumber to repair the gas line leak. 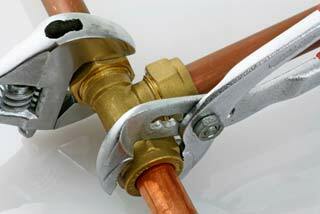 The accurate and efficient detection of leaks can help prevent further damage to property. In addition, it can minimize unnecessary waste of time and money. Leak detection and immediate response to more serious leaks like gas leaks can also save lives.